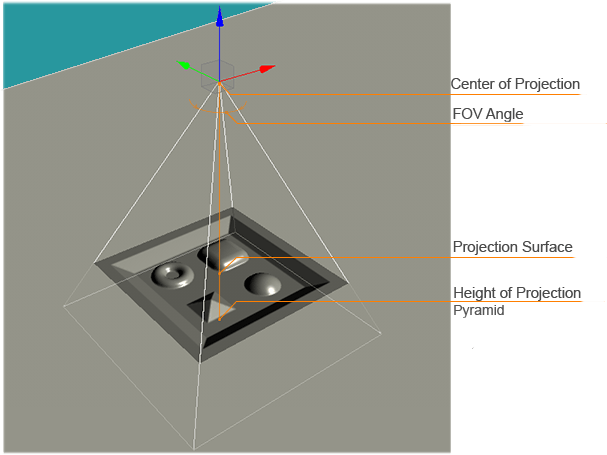 A projected decal is a decal projected onto a surface by means of perspective projection. 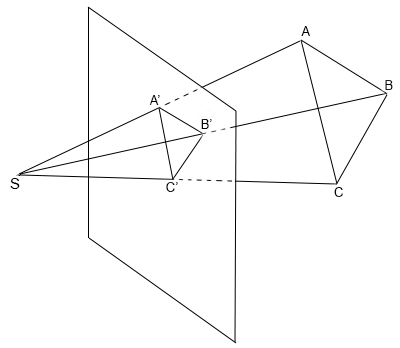 You can create an instance of the image projected onto a surface from a single point as a cone. These decals are of the same scale in spite of how far the surface they are projected onto is. 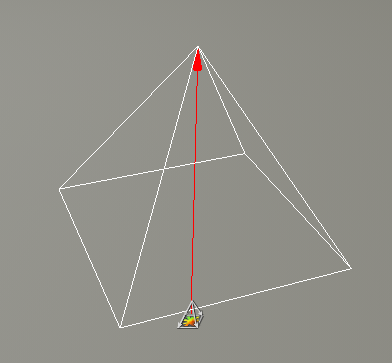 Changing of the projection pyramid location relatively to the projection surface changes the size of the decal in accordance with the laws of perspective. When the human eye views a scene, objects in the distance appear smaller than objects close by - this is known as perspective. 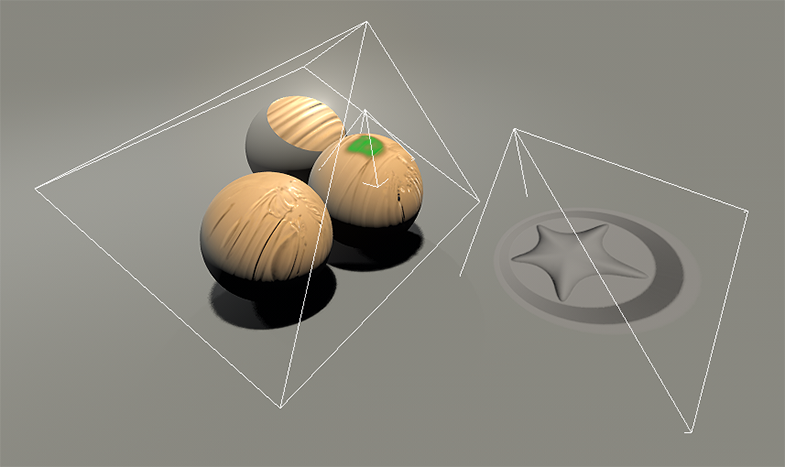 While orthographic projection ignores this effect to allow accurate measurements, perspective definition shows distant objects as smaller to provide additional realism. 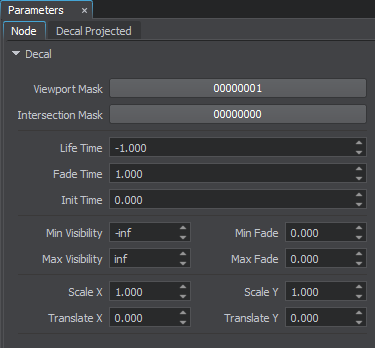 A DecalProj class to edit projected decals via UnigineScript. 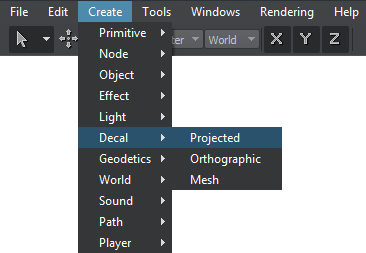 In the Menu bar, choose Create -> Decal -> Projected.